looks like this might be my last post about Ireland. 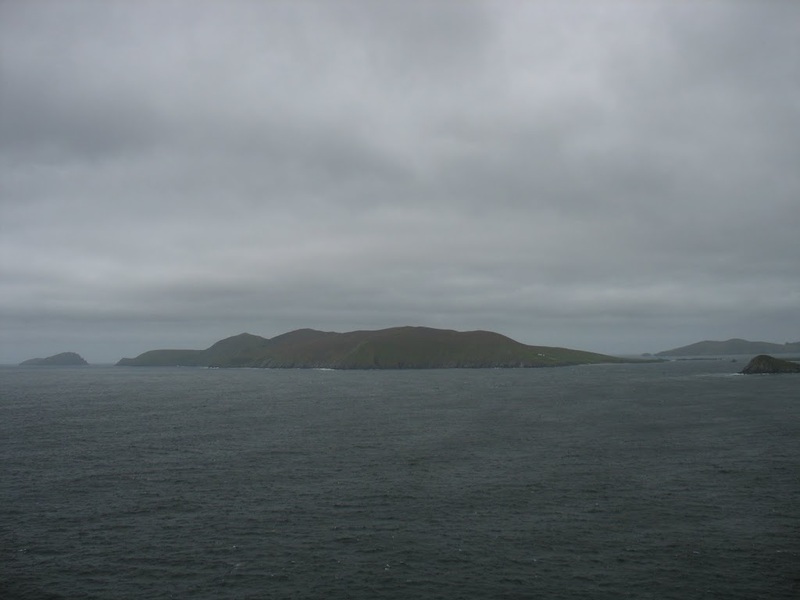 the Blasket Islands are situated off the Dingle Peninsula and, until 1953, were home to a modest number of people, determined to eke out an existence on some truly inhospitable protrusion of rocks just off the coast of Ireland in the Atlantic ocean. during the first half of the twentieth century, the population remaining on the islands dwindled steadily, as people migrated to the mainland in search of employment and grater opportunities. eventually, the number of people remaining on the islands could not sustain themselves through the traditional farming/cultivation practices and the last islanders left for the mainland in 1953, with support from the Irish government. most remained on the Dingle Peninsula, settling in communities within sight of the islands. although people moved from the islands, the government was keen to preserve the stories of the “traditional” island way of life, offering grants for residents to share their stories. a well-known Irish author, Peig Sayers, spent much of her life living on the Great Blasket Island and the accounts of many residents were published following the migration/relocation of the mid-twentieth century. there is (apparently) an ongoing debate as to whether the islands will become a national park. current plans will convert the bulk of the islands into a park under the supervision of the Office of Public Works, though at the time we traveled through, nothing had yet been set up.